In 1901 diabetes was virtually unknown in Southern Africa. Today, in 2017, about 15% of pregnant women present with symptoms of diabetes during pregnancy. Diabetes during pregnancy has risks. Mothers may experience weight gain, are more thirsty, and have a higher rate of infections, such as thrush or bladder or kidney infections. Often mothers present with frequent bronchitis or influenza, and may take a long time to recover during the pregnancy. When a pre-diabetic or diabetic mother needs a caesarian section for the birth of her baby, the wound is often infected and does not heal well. A mother may develop liver problems, called pre-eclampsia of pregnancy, which can be life threatening. What are we feeding our unborn children? The baby of a diabetic mother, after birth, may suffer a sharp drop in glucose levels and go into what we call a hypoglycaemic coma. It is very difficult to stabilize this condition as it quickly becomes systemic involving the heart, lungs, liver and kidneys. 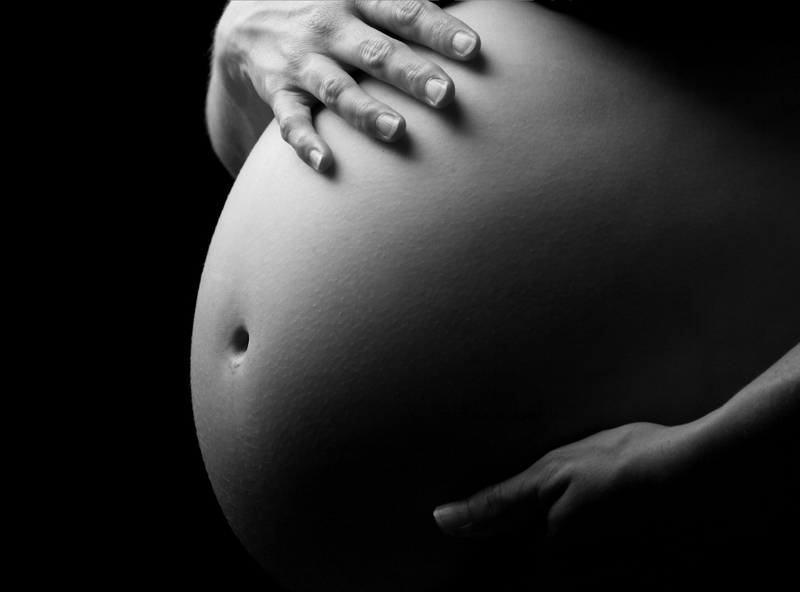 The risks associated with diabetes during pregnancy are not small. Why is diabetes more common today than it was 80 years ago? An obvious historical difference is in the way food is grown today compared to the organic way our staple foods were grown 80 years ago. All South Africans have a right to know that their staple foods are grown with genetically modified seeds. Seeds are genetically modified to withstand the pesticides that are sprayed onto the crops before harvesting to prevent crop destruction by insects. Not only are we eating genetically modified food, we are also eating the pesticide residue, called glyphosate. Glyphosate is an endocrine modifier, in other words, it changes our hormones and alters the way the digestive system works. The hormone that influences diabetes, insulin, is secreted by the pancreas. Glyphosate mimics the action of insulin in the body, among other effects. Animal studies also link glyphosate in the pesticides with Alzheimers, Parkinson’s disease, multiple sclerosis, cancer and obesity.